Tech O Blog : Windows 10 costs upto $199 after the offer ends, Upgrade now ! The next big update is slated to be released most probably before the offer ends, labelled as Anniversary update, it brings some very important changes to the platform like extensions in Microsoft Edge, Windows Ink and other features which were announced at BUILD conference. Insiders are already testing the new features in both PCs and smartphones. 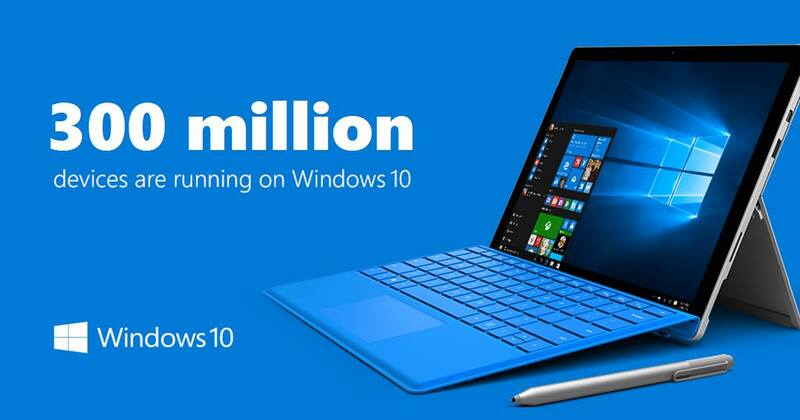 It is very important for Microsoft to get as much as users to Windows 10 platform before the offer ends and Anniversary update seems to be shaping up really well to convince more users from Windows 7 and Windows 8.1 to upgrade to 10. 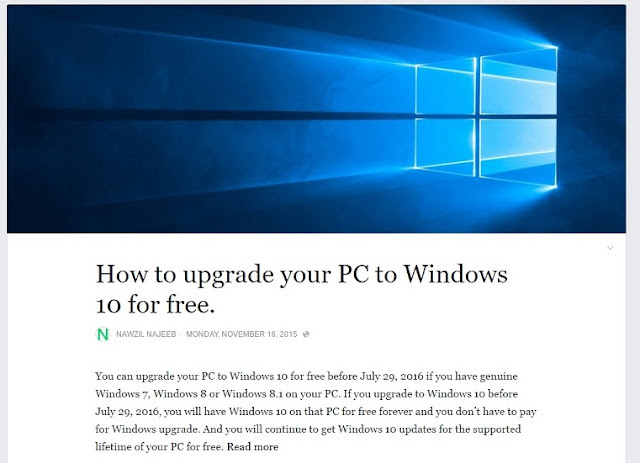 I feel that this is the best time to get your device upgraded to Windows 10 and have all the new features and security improvements for free forever ( until you fry your PC by overclocking or crack your tablet's screen :P Haha) . Facing problems or have doubts about the upgrade process ? Have a look at this note. You can look at the comments section of the Note and Video which will clarify general doubts if any. Here is the original post . Thank you Nawzil bro for the Posts and Video. You can follow him in Facebook and Twitter.